Come to American Family Fitness and jump on in! With the many aquatic fitness classes that we provide, you can have a blast in the pool and get fit too. At American Family Fitness in Virginia Center Commons, aquatics group exercise is a great way to get in shape. Tone your muscles, improve endurance, rev your heart rate, and increase your range of motion, all with aquatics classes at our gym. The best part? You can achieve great fitness results without a lot of stress on your bones and joints. Aquatics classes are a wonderful fitness option for seniors or those experiencing chronic pain. 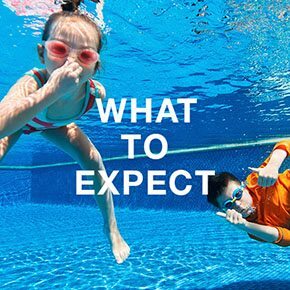 In aquatics classes at our gym in Glen Allen, you can expect a full body workout that is easy on the joints, refreshing, and enjoyable. Whether you are new to exercise or are a high-level athlete, we have something for you. Just put on your bathing suit and grab a towel! 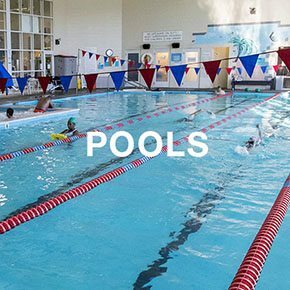 The indoor pools at our Glen Allen fitness center are open year round, except for inclement weather such as thunderstorms. The adult pool is 25 yards and features 6 laps; the indoor kids' pool is perfect for splashing fun and even features a water slide. 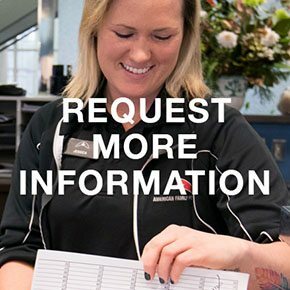 Contact Holly Cann at hcann@amfamfit.com or call the Welcome Desk at 804-261-1000 with questions you may have about aquatics programs at our Glen Allen gym.